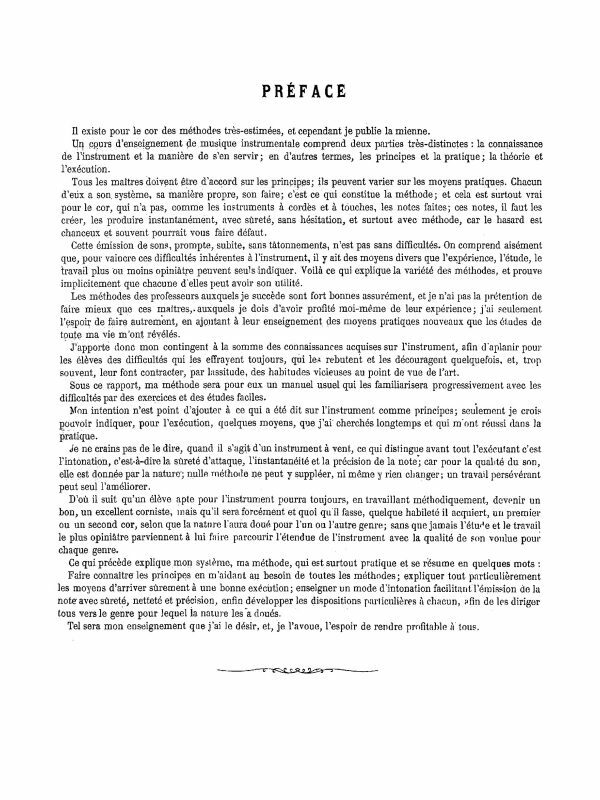 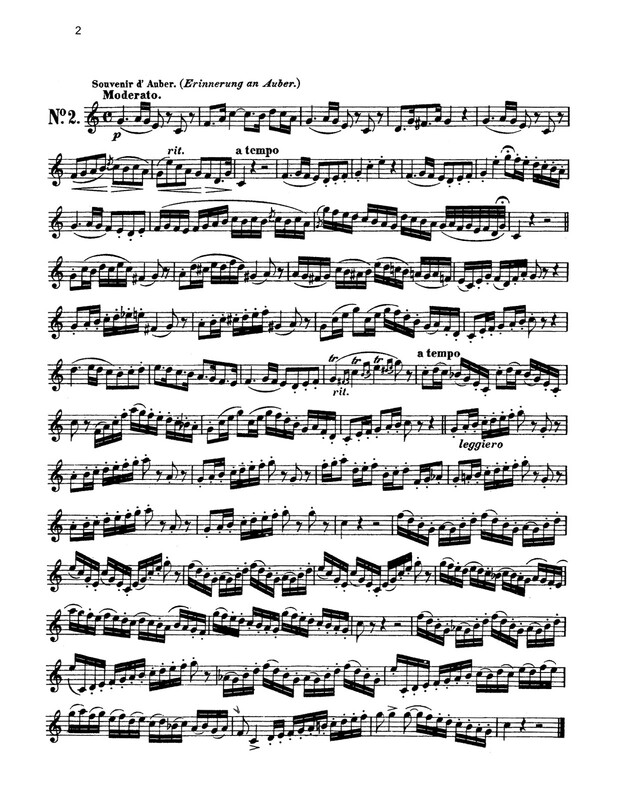 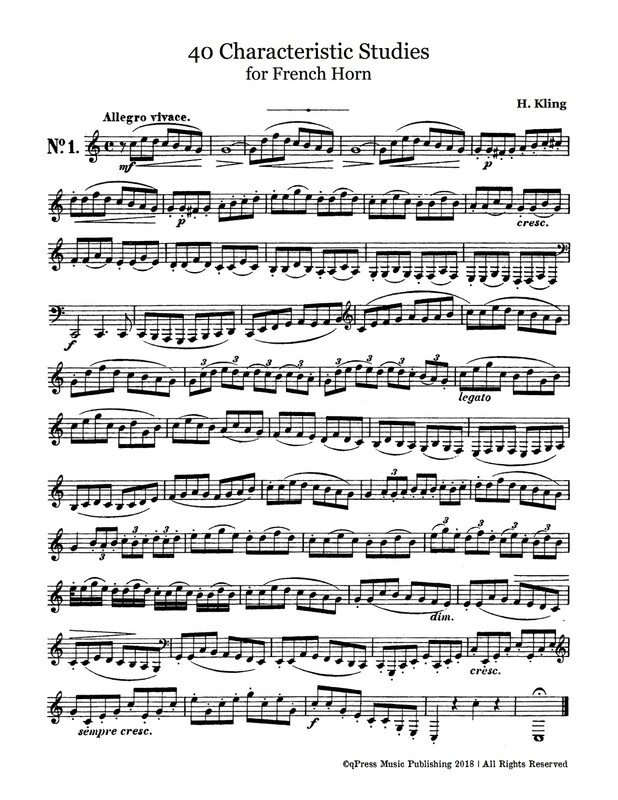 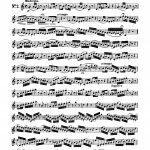 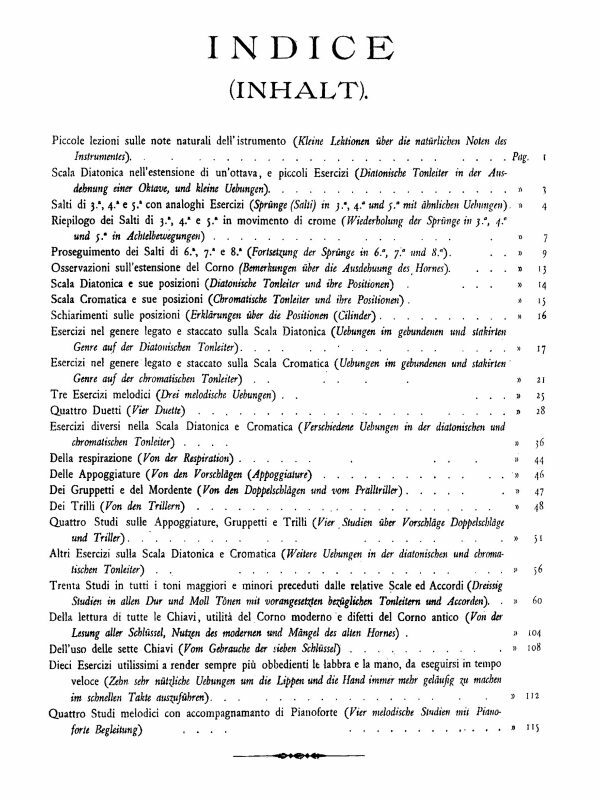 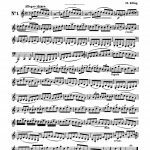 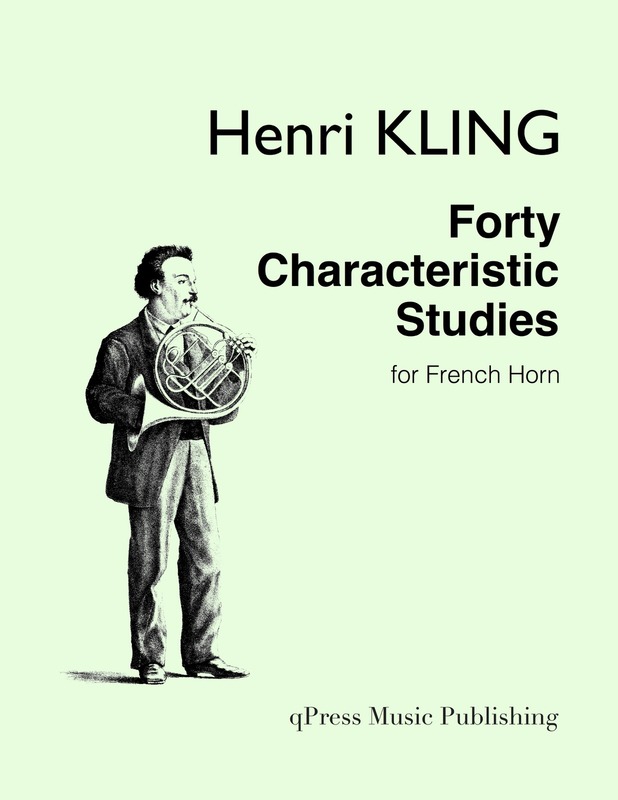 These etudes were composed by Henri Adrien Louis Kling to assist in the mastery of French Horn playing. 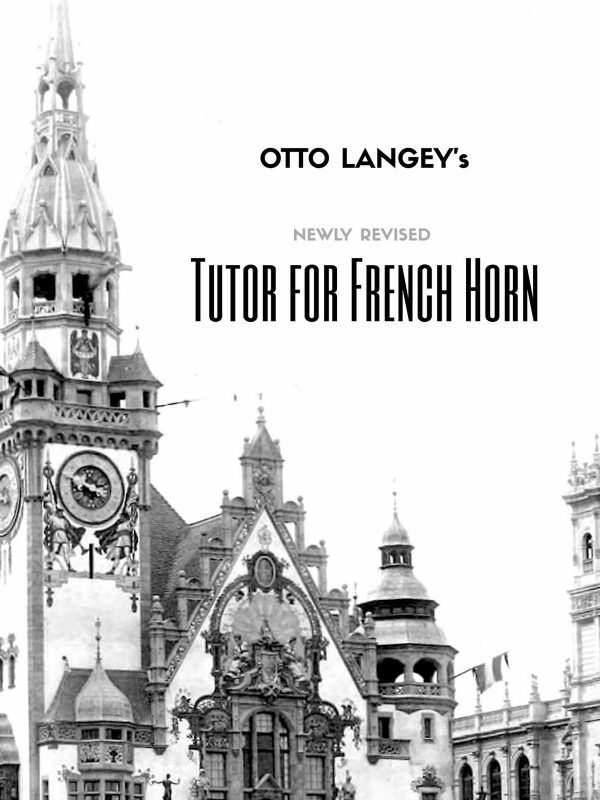 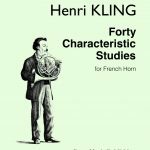 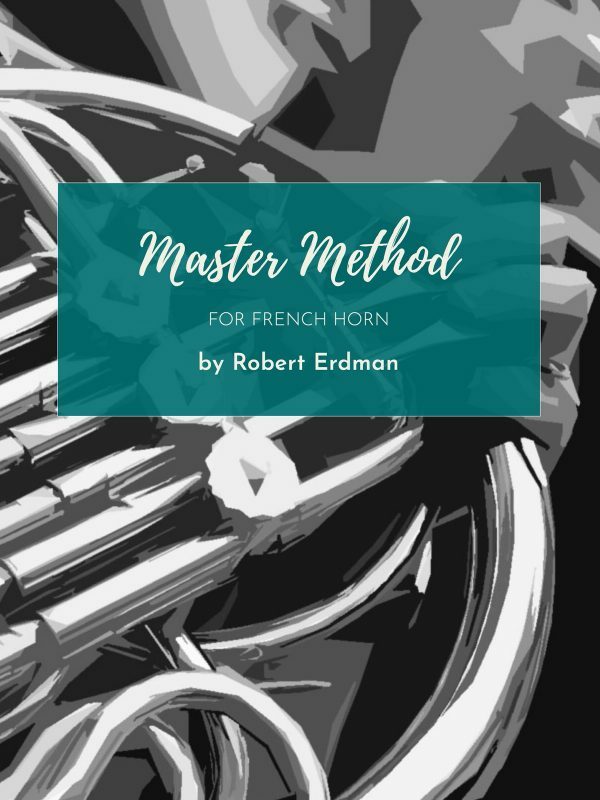 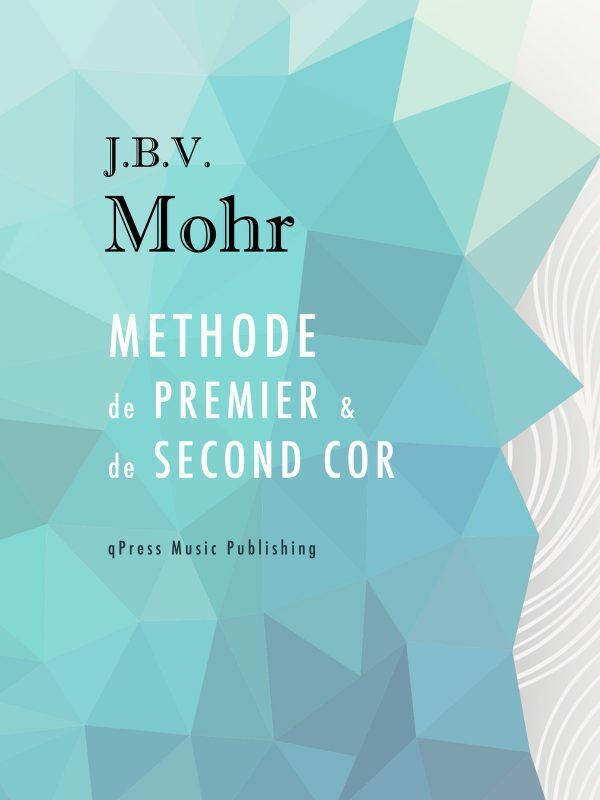 These studies have been assembled into a complete collection to help the developing French Horn player and student progress. 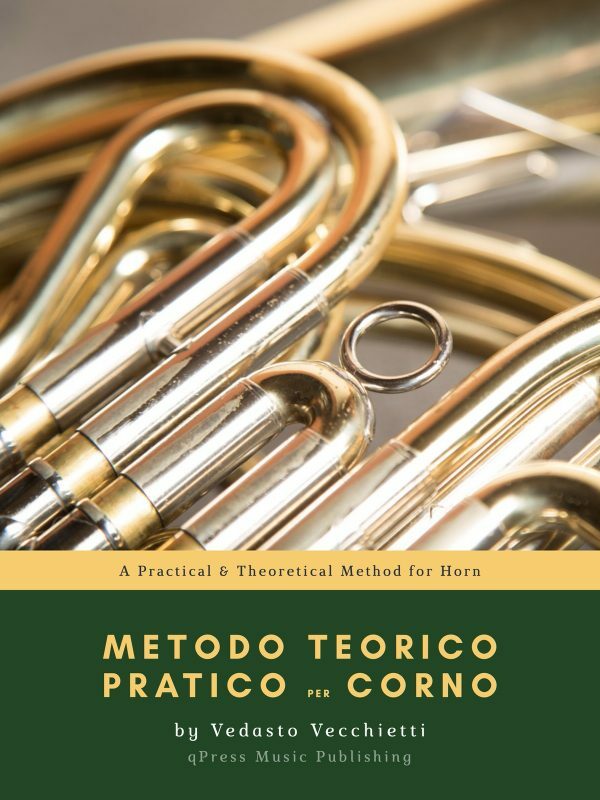 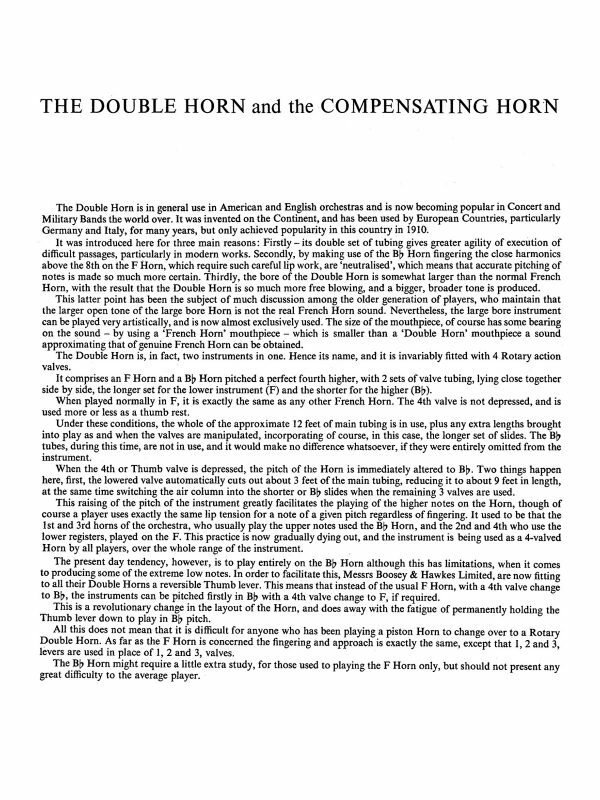 These progressive studies work on all areas of the horn, including articulation, slurring, phrasing, intervals, rhythms, and endurance. 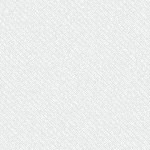 There are options 8va and 8vb when needed to help make them applicable to players at all levels. 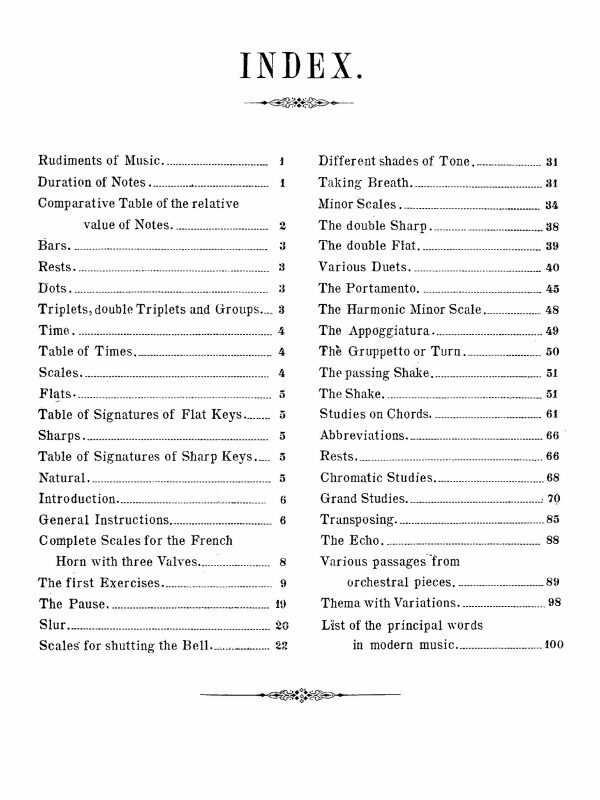 Give the first few a try in the samples to the left, then grab an immediate PDF download above.